Near vision blurriness begins at age 40. Presbyopia or near vision blurriness is a natural part of aging where individuals experience difficulty reading printed words up close, checking websites onscreen or seeing objects at a distance. Presbyopia can be corrected with progressive lenses that provide seamless vision between near, intermediate and far distances. Progressive lenses no longer have the distinct line found across traditional bi-focals, giving the wearer a more modern, youthful look. 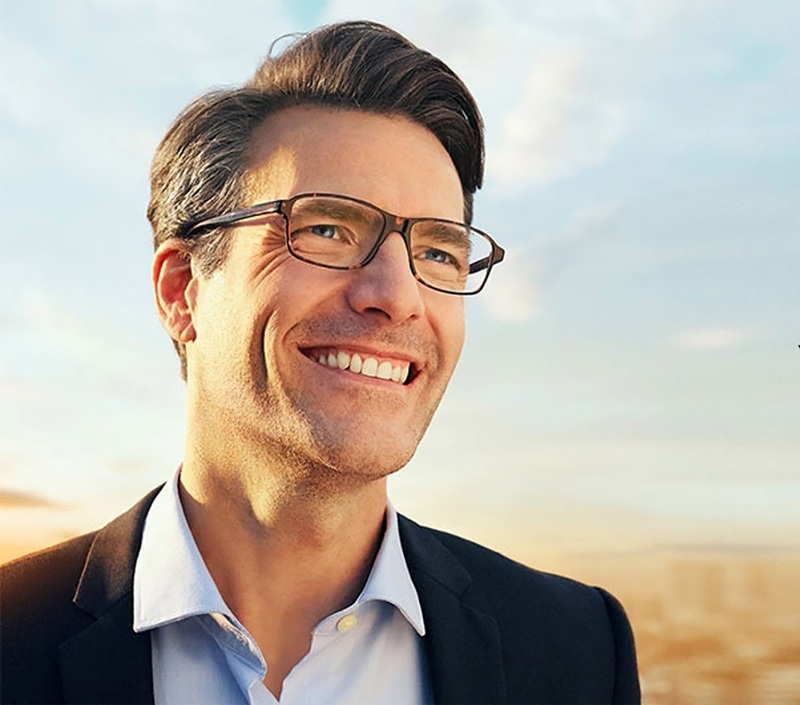 Essilor, the inventor of progressive lenses, presents the Varilux® X seriesTM, designed to reinvent near vision by extending it further within arm’s reach. “With the launch of the Varilux® X seriesTM, 40-year-olds and above no longer have to worry about vision problems. They can enjoy life with clear and healthy eye sight,” said Essilor Philippines general manager Dr. Emelita Roleda. The most advanced progressive lens, the Varilux® X seriesTM uses a revolutionary technology called Xtend™. The result is near vision sharpness and fluidity within arm’s reach. With today’s digital-focused life, 40-something individuals can comfortably and seamlessly capture every detail when viewing their smartphones, tablets and laptops. See life clearly with the Varilux® X seriesTM progressive lenses. Learn more about Varilux progressive lenses by visiting your eye care professional or leading optical shop by logging on to www.essilor.com.